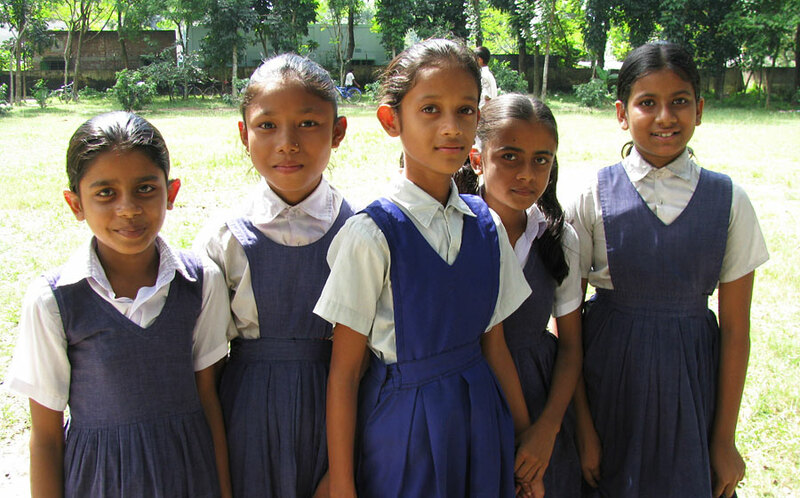 The Carey Memorial School (CMS), founded in 1796 in northern Bangladesh, provides over 200 children from the city of Dinajpur and its surroundings with a good education. This Christian run school is financed by the Liebenzell Mission which also provides personnel support for the management of the school. Most children come from very poor families. Their fathers usually work as rickshaw pullers or hired labourers and the families live from hand to mouth. The school currently houses a nursery school and grades 1 – 10 and has recently received government certification. Regular meetings with parents and home visits, sporting activities and medical check-ups are also part of the school program. 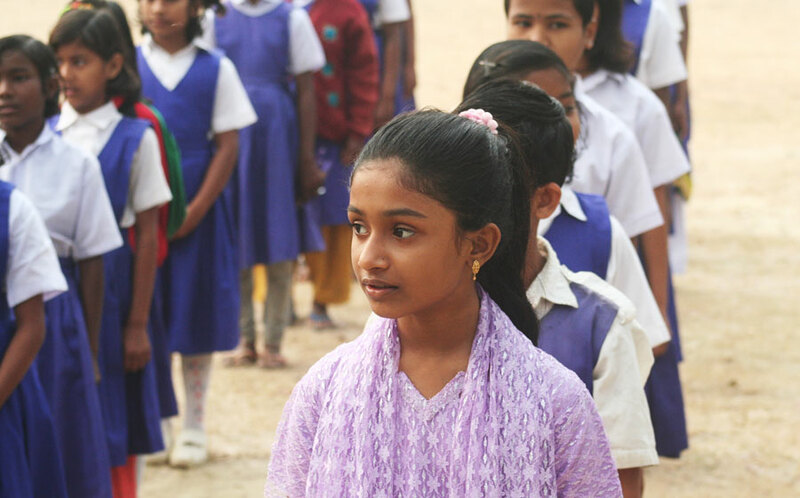 To fight illiteracy in poorly developed rural areas, CMS also supervises two village schools in the Dinajpur district. 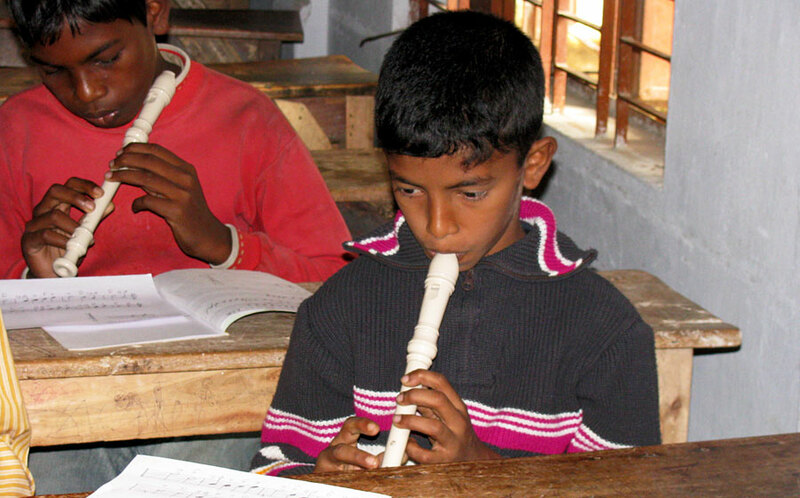 The Liebenzell Mission supports this work and thus enables 120 children to complete their schooling.